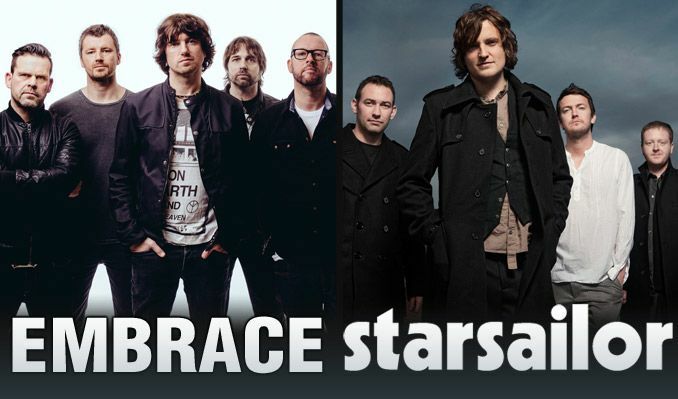 Two harbors are opening for Embrace and Starsailor on Tuesday June Nights at Mill City Sound! It’s our first show there and should prove to be a memorable one. Doors are at 8:00 and we take the stage promptly at 9:00. ‹ Two Harbors to play RSD and BNLXFEST III this April!